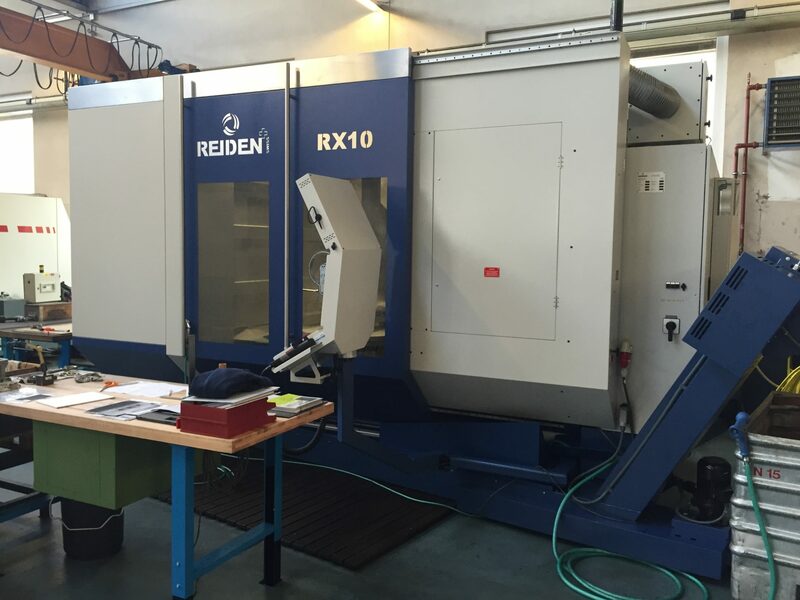 The REIDEN Technik RX10 5 axis machining center provides a solution to all of your machining needs with its Milling, Turning and Pallet Changing system. 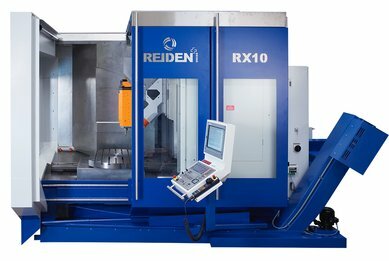 The structure of the REIDEN 5 axis RX10 is designed to minimize all moving parts which guarantees premium stability. The mineral casting base and column insure superior machine process temperature control and vibration absorption. The RX10 is a compact universal 5-axis machining center with a very small footprint. The machine offers a significant machining envelope in relation to its footprint dimensions.